The insurer has said that they will no longer cover OxyContin by January 1st 2019. However the company will continue to cover certain types of oxycodone and other alternatives. Meanwhile Florida’s biggest insurer Florida Blue stopped covering OxyContin prescription in January of this year. 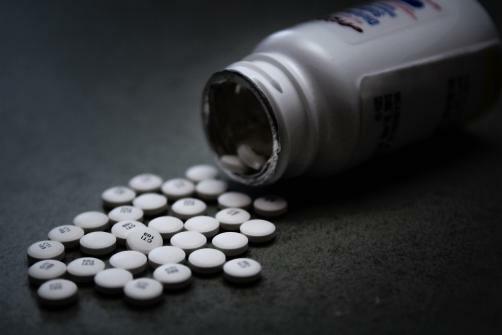 The move led to a 68% reduction in the use of OxyContin and a 75% increase in non-opioid prescriptions. Overall more than 115 people die from opioid overdoses every day in the United States, while 73,000 Americans died from drug overdoses in 2017.